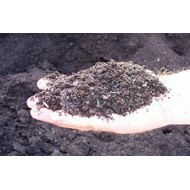 There are many mulches avalable in our area. Some are better than others. 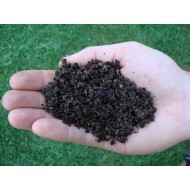 Quality mulch is made from hardwood, and double cut. It lasts longer than inferior offerings and has a more uniform composition, making it easier to spread and giving it a more finished look. There is no lumber, trash trees, black walnut trees, or seeds in our mulch. Simply better at a very competitive price! Available for pick up or delivery in any quantities to the farm or garden in our area. Call for delivery quote. Available locally only. 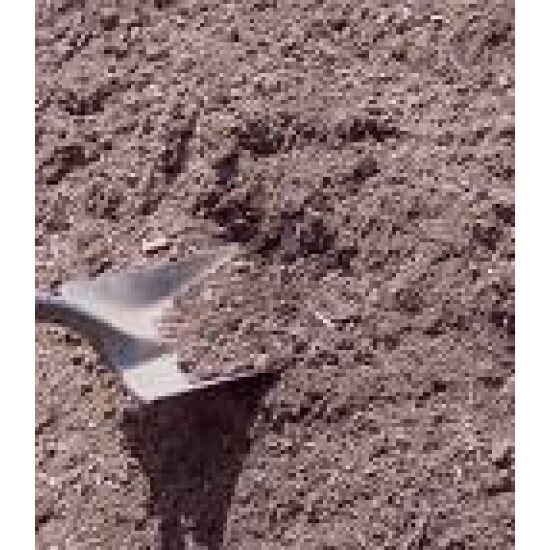 Perfect for growing vegetables in raised beds, this mix of compost, topsoil, decomposed hardwood fines, leaf fines, and sand is better than anything e..